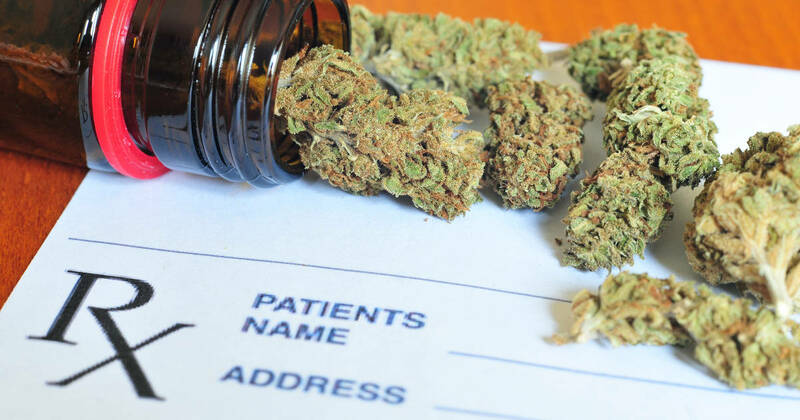 Marijuana is making a big splash in the world of medicine. Cannabis is recognized as an effective medical treatment option. Everyday more and more nations legalize marijuana for medical use. Patients aren’t just using it to take the sting out of their diagnosis. It’s actually a proven disease fighting substance. Check out six disease areas where cannabinoids—major components of cannabis—are being used to improve treatment options. One study determined that—in the rat model—THC effectively protected the brain from excitotoxicity or the “biochemical events” that occur during progressive neurodegeneration. This research shows promise for the treatment of Parkinson’s Disease, Alzheimer’s, and other cognitive impairments. The way cannabinoids like THC function within the brain might help reduce common cognitive aliments of old age.